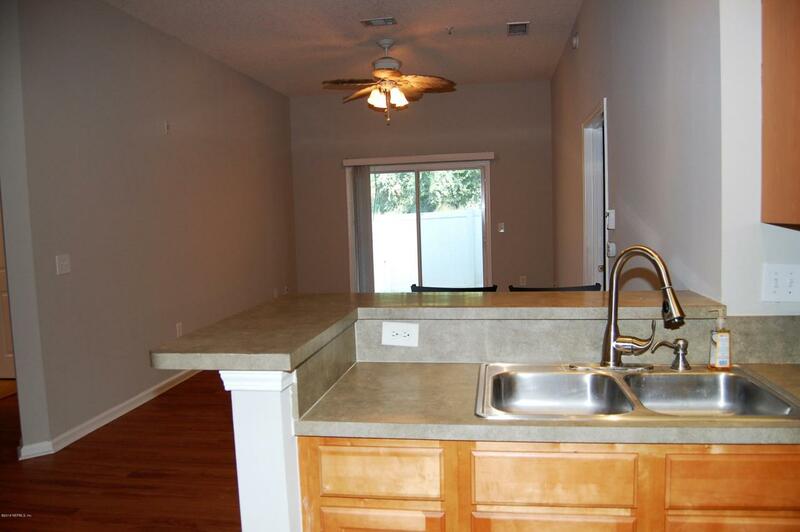 Freshly PAINTED and CLEANED, this 2 bedroom/2 bath condo awaits you! 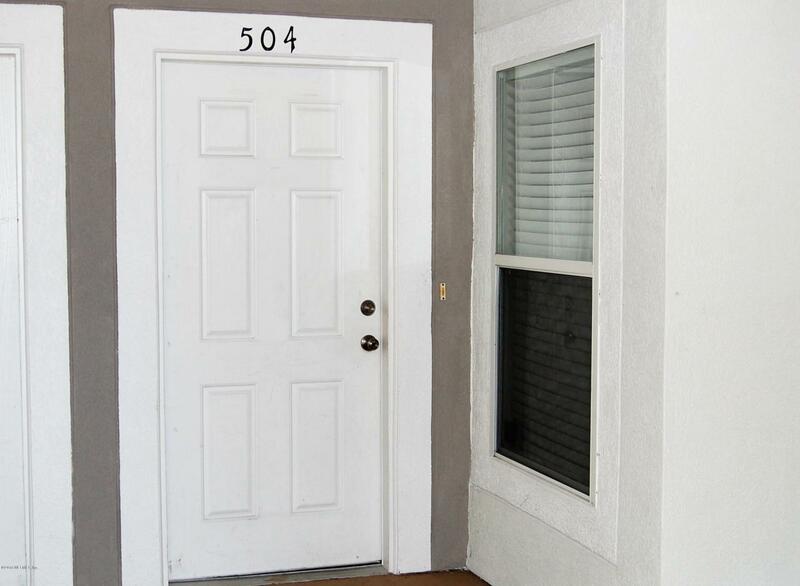 Condo is on the first floor and has a patio on the back of the building with a shared grass yard. 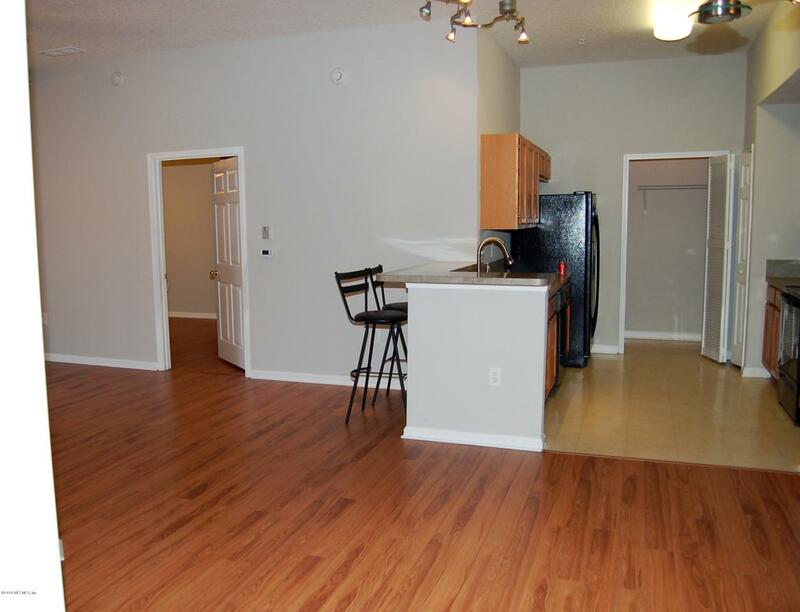 The living space has laminate flooring, so EASY care (no carpet here). Kitchen is fully equipped with refrigerator, DW, stove, oven and microwave. Small laundry room off kitchen has a stackable washer/dryer included. Large walk-in closet in master bedroom was custom designed to MAXIMIZE the space. Smaller bedroom has custom closet organizer as well. LR and bedrooms all have ceiling fans. 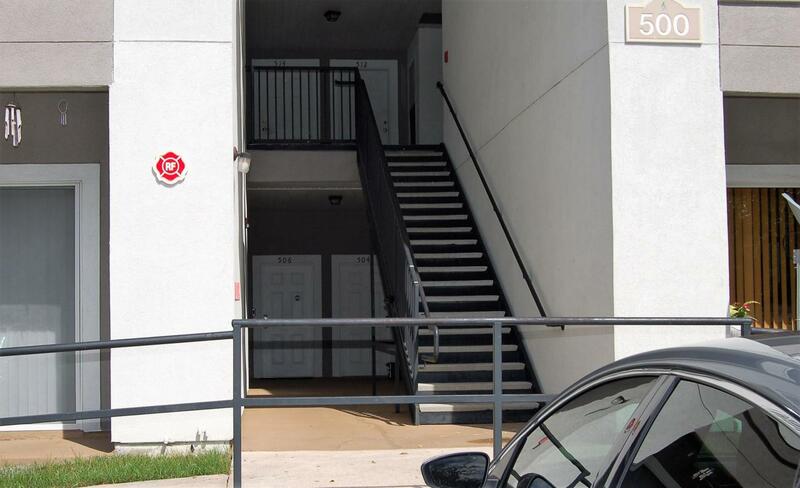 Community is GATED with a swimming pool, cabana area and a playground. Merrill Pines is close to 295, making it easy to get many places in JAX including airport, St Johns Town Center, UNF, Beaches, Mayport and Downtown. See it soon!